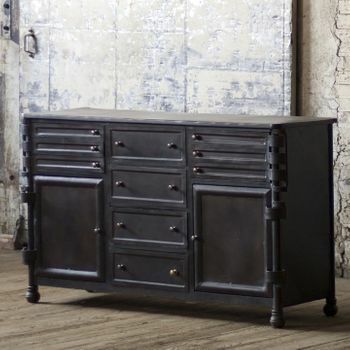 It's all here, in our unsurpassed collection of the world's finest wrought iron furnishings. 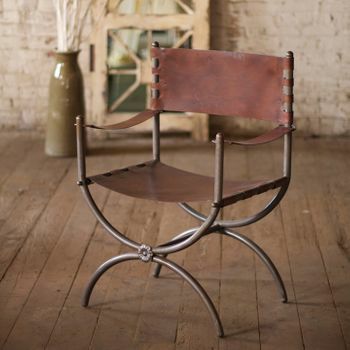 Hundreds of products and designs, ranging from custom-created bar stools to hand-forged metal beds. Whatever your style, our wide selection brings the wrought iron shopping experience to you. 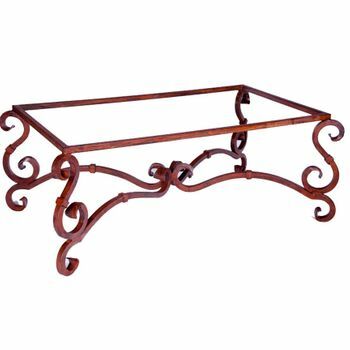 Decorate in a way that captures your personality with our fast-growing selection of wrought iron furniture. Time-transcending yet up-to-date, iron furniture encapsulates the eclectic and the ornate, the antique and the whimsical. With a piece of cast iron furniture, you can transform your home into a masterpiece of welcoming design that's as inviting as it is regally crafted. 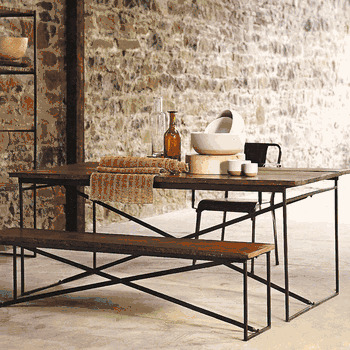 Pieces for the living room, kitchen and dining room draw inspiration from every corner of the world - wrought iron beds channel a rustic romance, while wrought iron bar stools pay tribute to urban and industrial motifs. 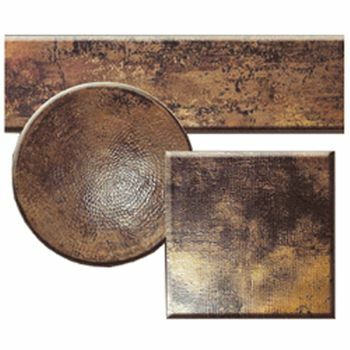 We have the best selection of iron tables, iron cabinets and more - style, quality and value are all paramount to each and every piece in our selection. We choose only the finest materials and manufacturers for superb wrought iron and metal furniture. Which type is right for you? 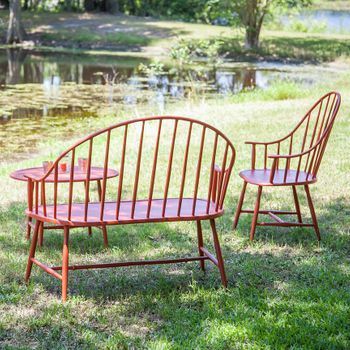 Here is an overview of the pros and cons of furniture materials and construction processes that go into every piece of our metal and iron furniture. To maintain iron furniture, wash it occasionally and apply liquid car wax at least twice a year. If you see any rust, take care of it immediately with a wire brush and touchup paint. Fast action will keep the rust from spreading. 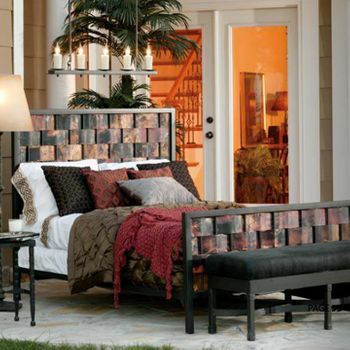 Covering or storing your iron patio furniture inside during the winter will help to prolong its life. It doesn't rust. It's relatively lightweight, durable, and requires minimum maintenance. Low maintenance aluminum furniture wipes clean with water and detergent. Apply a coat of liquid wax at the start of each season. It's suitable to use almost anywhere. Lighter aluminum pieces might not be suitable in areas with high winds.